There is a growing trend to involve citizens in city development to make urban areas more sustainable and livable. The urban living labs approach offers a way to foster new collaborative, trans-disciplinary ways of thinking in urban planning and development, and provides a real-world testing ground for urban innovation and transformation. 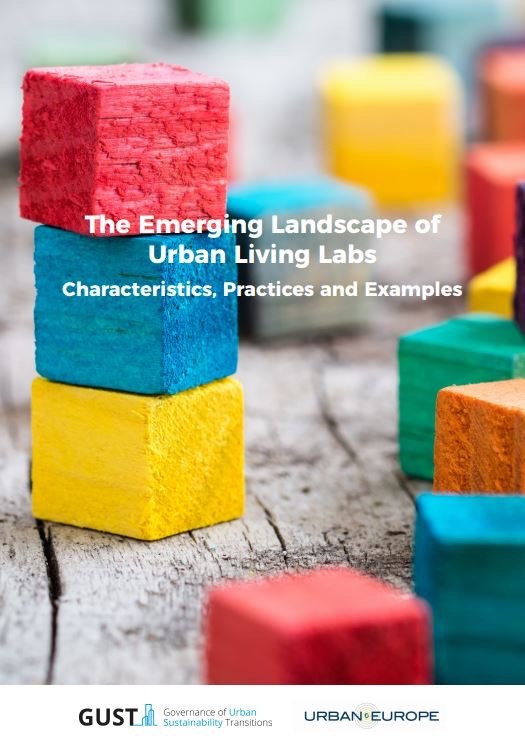 This handbook aims to bring open innovation and co-creation to urban policy makers and change agents in Europe and beyond, by offering an introduction into the basic concepts and principles of urban living labs. In addition, this handbook provides examples of good practices and guidance on the design, operation and evaluation of urban livings labs. I read your astounding post. In the wake of reading this post, i truly value your exertion and my demand is to please share us more post in future. It is exceptionally decent to read out the article. I really appreciate the work done by the creator.